You will be given a reference e-book to read which has 568 pages And the test will be based on that e-book , you can take final test within 1 year of purchase. Developed in the 1990s at Rational Software by Jim Rumbaugh, Ivar Jacobson and Grady Booch, UML which stands for Unified Modeling Language refers to a general-purpose and standardized modeling language which is primarily used for object-oriented software engineering. This modeling language comes with a series of techniques for graphic notation and these techniques are extremely useful in creating visual models primarily designed for systems that are software-intensive and object-oriented. One of the many remarkable things about UML is that it can provide you with a more standard way in visualizing the architectural blueprints of a system including essential elements like actors, database schemas, business processes, activities, reusable software components, programming language statements and logical components. UML is also a huge help because of its ability to offer useful methods when it comes to documenting and visualizing software systems design. It should also be noted that UML takes advantage of object oriented design concepts and works independently as a specific programming language. It also utilizes a series of symbols that are extremely useful in graphically representing different relationships and concepts within a single system. UML is also beneficial for requirements and business processing modeling. It greatly supports the analysis of object oriented systems and the development of object models. You can also take advantage of real time UML which refers to the method of applying the modeling language when it comes to designing real time systems. It is proven to be really effective in representing systems with the help of behavioral and structural language models. If becoming a certified UML professional is one of your greatest objectives, then you should know that accessing the online certification company called Brainmeasures and enrolling in the UML certification program that it offers can do you a lot of good. The UML course which you can now access at Brainmeasures is proven to be really beneficial because aside from the fact that it is developed by real experts in the field, you can also expect it to work in your favour because of its proven comprehensiveness and accuracy. Enrolling in this certification course gives you the opportunity to undergo a high quality UML training which is guaranteed to help maximize your skills and expertise in using UML, the major components of this modelling language, its major functions and the benefits that it offers, the scope of its work and the roles that it plays in order to make the lives of programmers, designers and system administrators easier. By finishing up this online certification course, you will be able to reward yourself with a UML certificate which is proven to be really effective in showcasing your high level of knowledge and proficiency in this specific modelling language. 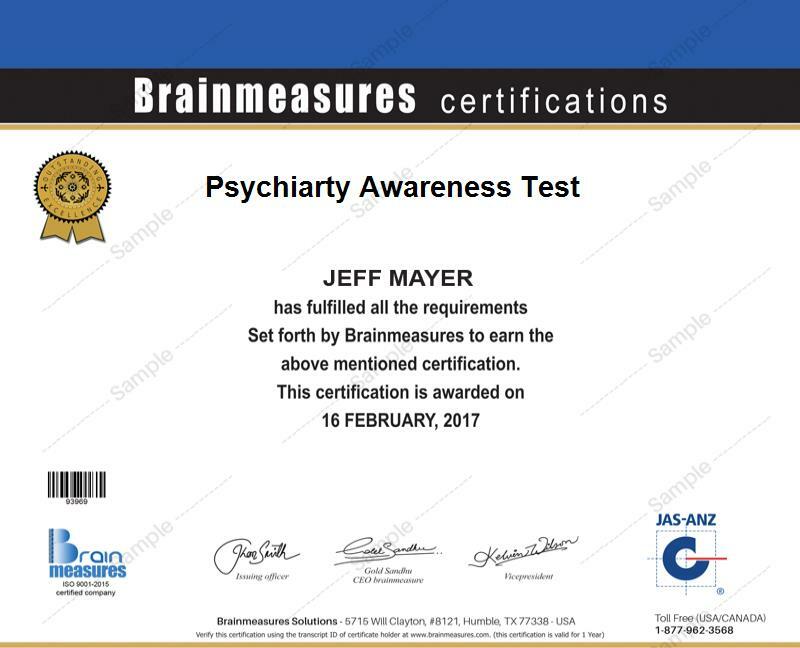 The UML certification program which you can now access at Brainmeasures is comprehensively developed so you have a guarantee that it can really benefit you by significantly increasing the level of your understanding about the field. The act of enrolling in this online certification course can provide more benefits to software developers and programmers, analysts, architects, managers, database developers, system auditors, IT consultants and web page and graphical user interface (GUI) designers. Your UML certification can also aid you in your desire to enjoy an even higher level of salary. With your UML certification around, you will no longer experience difficulty applying for the position of a UML system analyst which allows you to earn an annual average salary of $84,000. You may also find your certification useful in your attempt to work as a UML developer which can reward you with an annual salary within the usual range of $77,000 to $109,000.